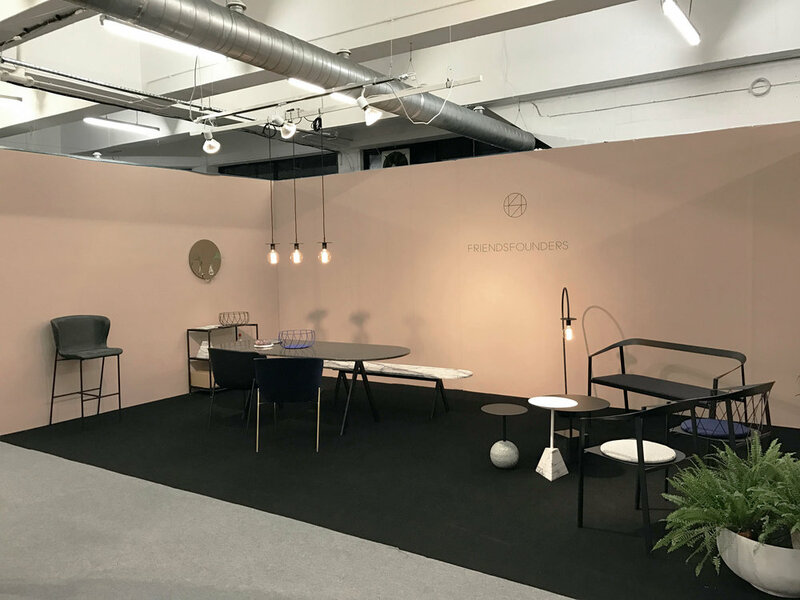 Danish brand Friends & Founders took prime position at this year's London Design Fair. 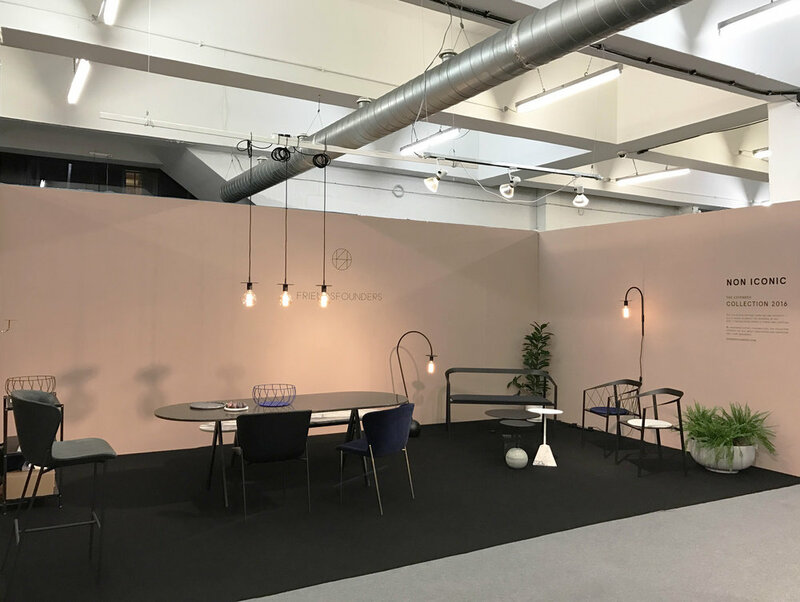 Showcasing their extended 2016 collection, including the new La Pipe seating family, alongside the lighting and accessories collection. See more below.